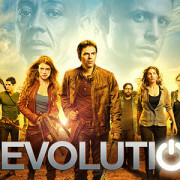 Video: See The Pilot For NBC’s Revolution Now! 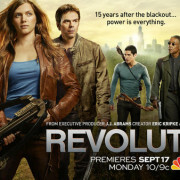 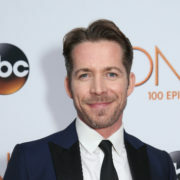 NBC has released the pilot for Revolution nearly two weeks early. 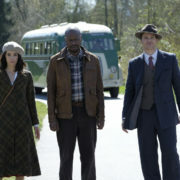 NBC has released some more imagery from Revolution. 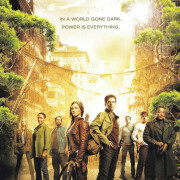 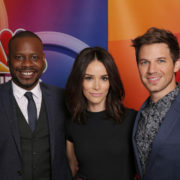 NBC has revealed a new promo for Revolution.